Multifunctional document case, expertly crafted in smooth, durable Intrecciato VN calf leather with a minimalist design. The expandable side ensures convenient access to the canvas lined interior. Sized to hold an 11” tablet, documents or notepad, with a padded snap-button pocket and an additional external zipped pocket. 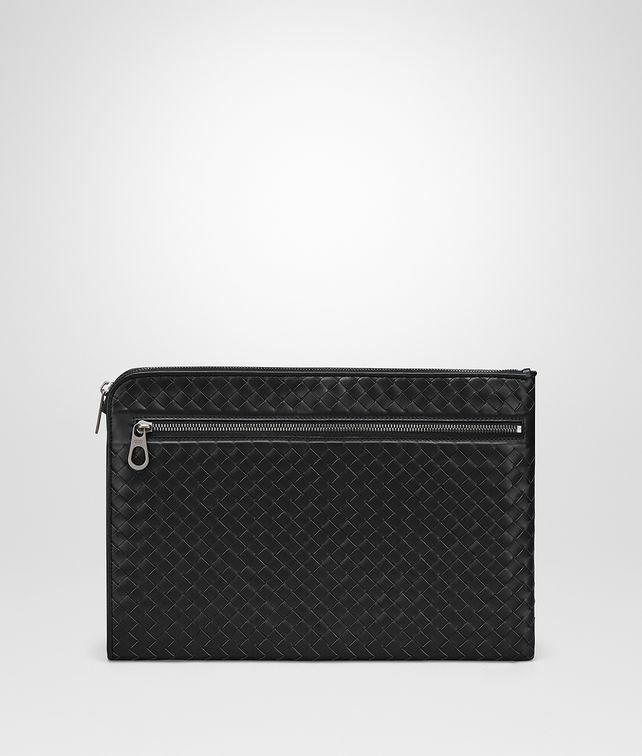 Carry it or slip it inside a briefcase to keep your essentials in order.